Green Bay is the most popular play among the entire field, selected 1,229 times (39 percent). 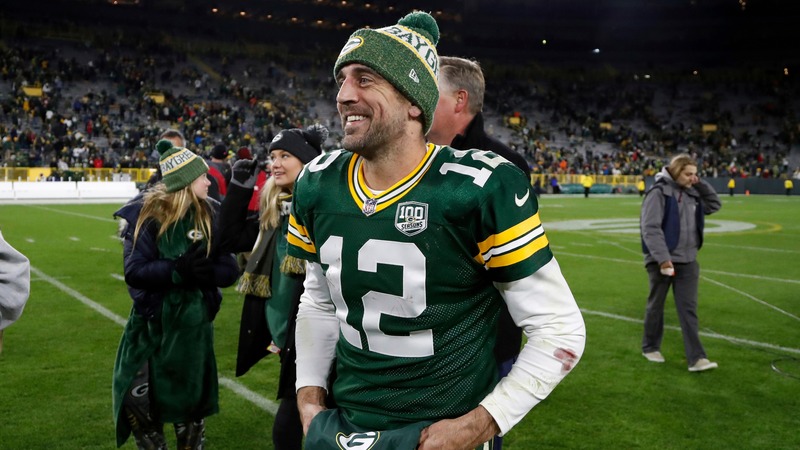 As you may have heard, the Packers are the biggest underdogs in the 14-year career of quarterback Aaron Rodgers when he has started. "Vegas Matty" Simo is a writer from Chicagoland and Glenbard West grad, who now lives in Las Vegas and has been covering the sports betting scene there for more than a decade. He also runs the largest football contest proxy service in Nevada, For more info, visit www.FootballContest.com. Fade or Follow Podcast: Will SuperContest consensus plays stay hot?